Jed A. Levine is President and CEO at Caring Kind, The Heart of Alzheimer’s Caregiving, formerly known as the Alzheimer’s Association, New York City Chapter, where he has been on staff since 1990. He is the author of numerous articles on Alzheimer’s and Alzheimer’s care and the co-author of the chapter on Hospital Care for Persons with Dementia, and co-author of a chapter on Disaster Preparedness for Persons with Dementia. 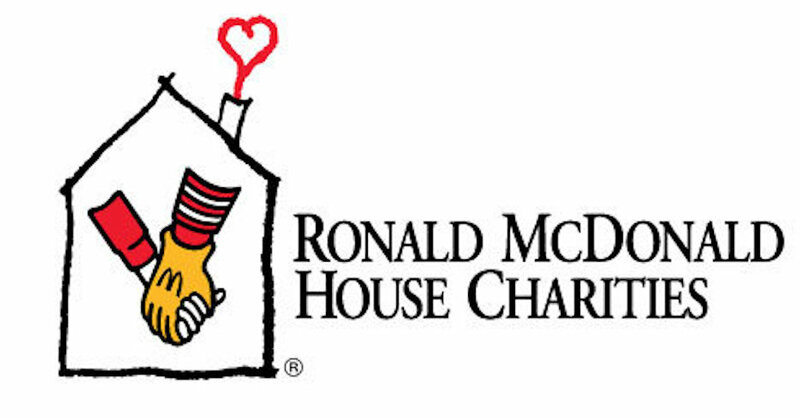 Once a month, under the sponsorship of the Women’s Auxiliary, Emanu-El congregants serve dinner and organize art projects and entertainment for the families residing at New York City’s Ronald McDonald House. Volunteers must register with the Women’s Auxiliary: 212-744-1400, ext. 235. Open to temple members only. With a new baby at home, parents need a place to share both newly minted parenting wisdom as well as their concerns. Drop by and make the kind of friends you can grow with! Your baby is welcome, too!